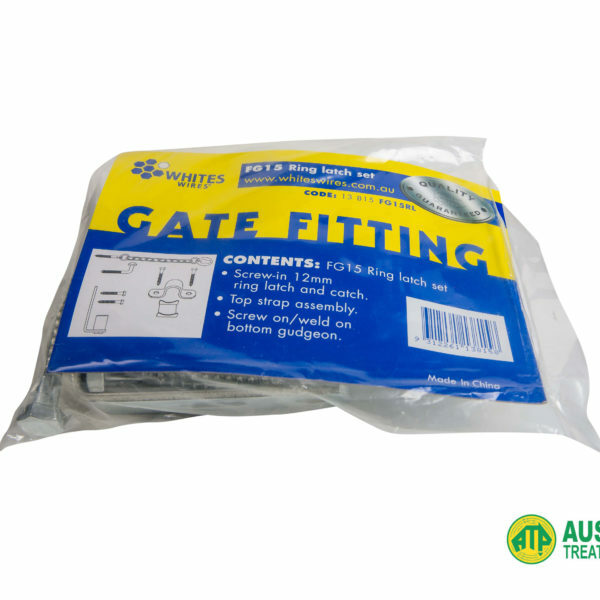 Best for gate fittings, very high quality. 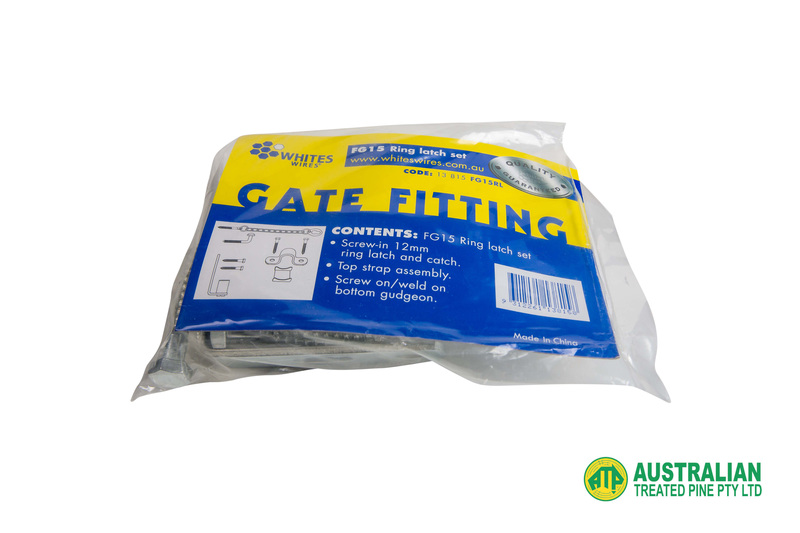 Best place to buy gate fitting sets. 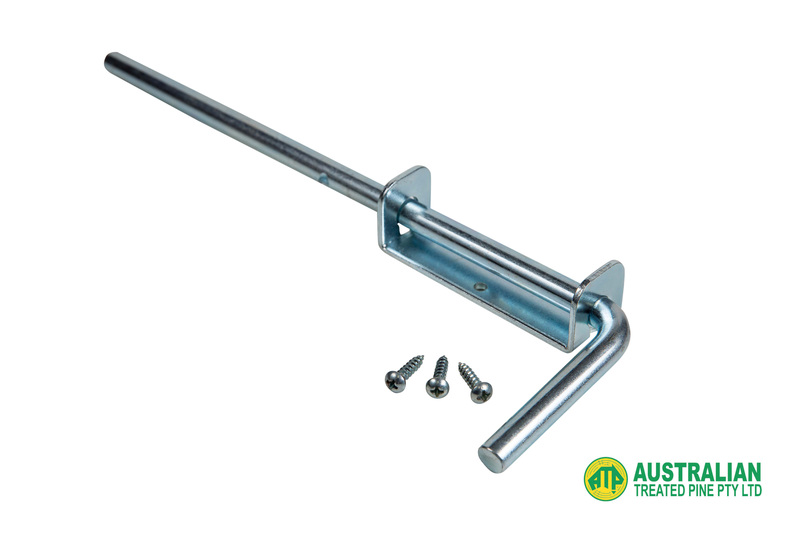 The padbolt is a versatile method of adding security to your property. 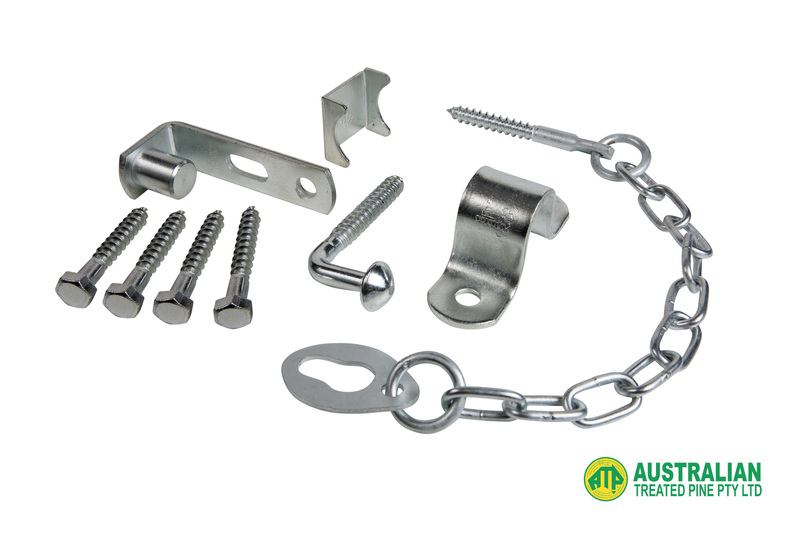 Zinc Plated to provide rust protection, the Padbolt is ideal for use on all types of gates, garden sheds, and heavy doors. 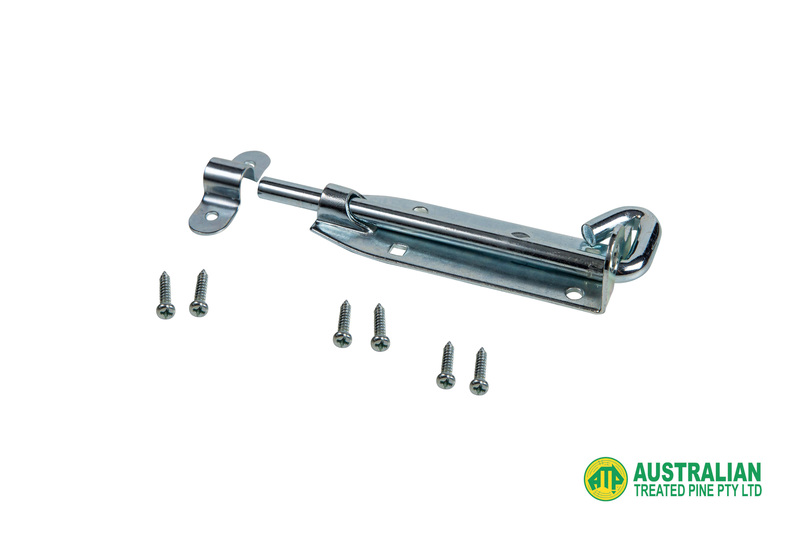 Equipped with self drill screws, it can be installed quickly and easily. 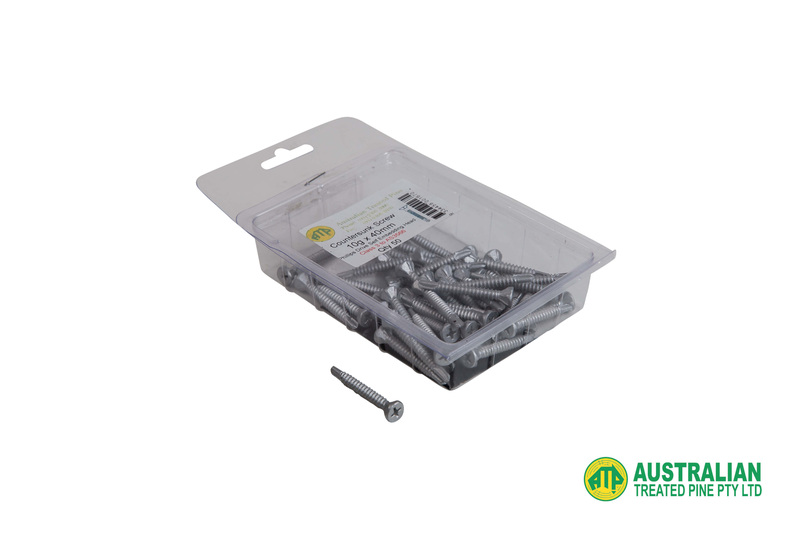 Thickness : 14g Bugle Batten Screws are a heavy duty screw with a hexagonal key drive head, designed for strong applications, and high torque fastening. 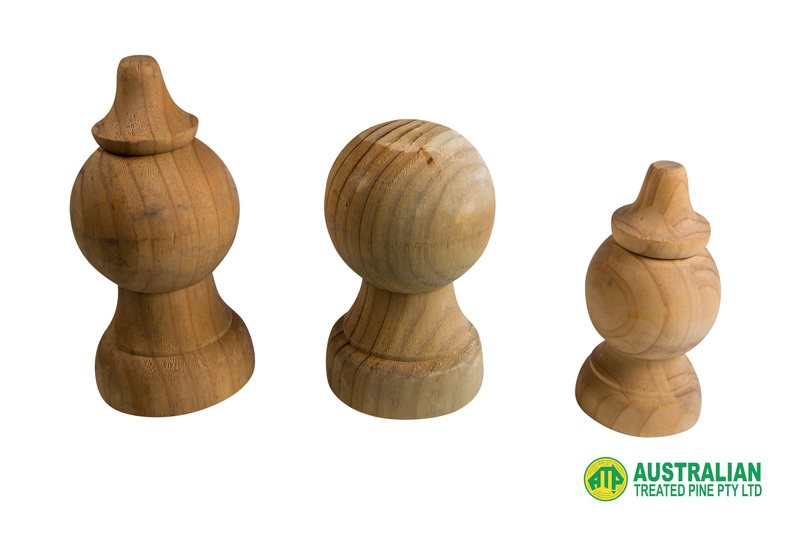 The Bugle Head was created to provide a flush surface finish. 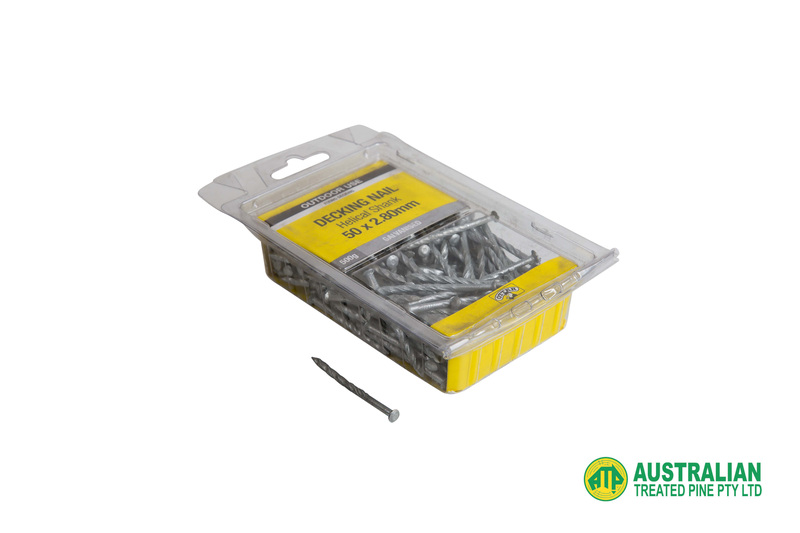 Often used in retaining walls and decking, our Bugle Batten Screws are available in a variety of sizes and quantities. 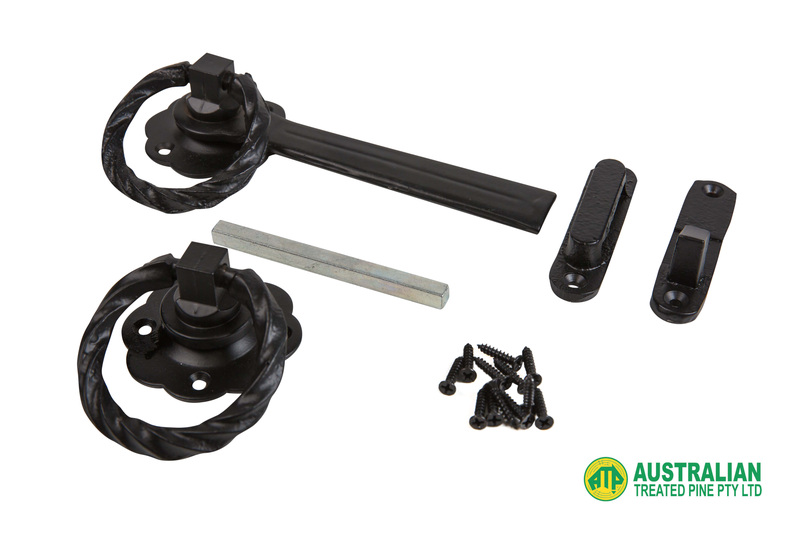 Post capitals are a classic and elegant way to add a touch of character to your fence, especially complementing traditional style homes. 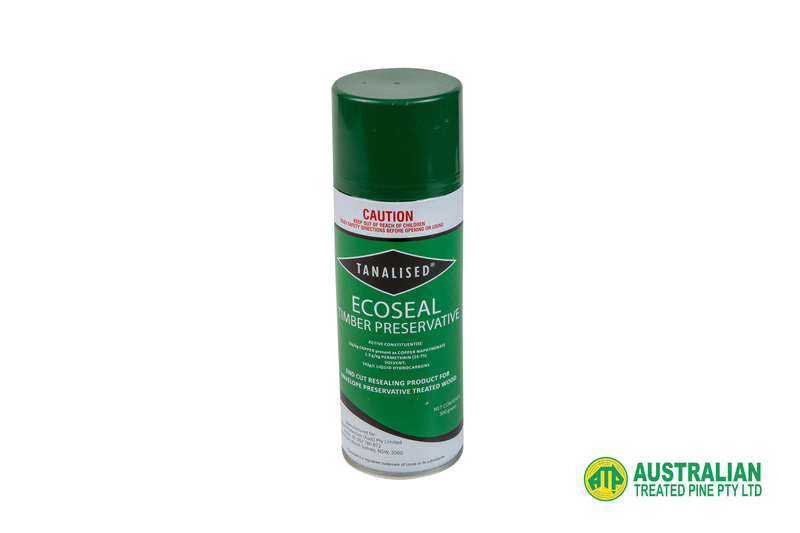 Our Post Capitals are treated to be termite resistant and designed for easy installation. 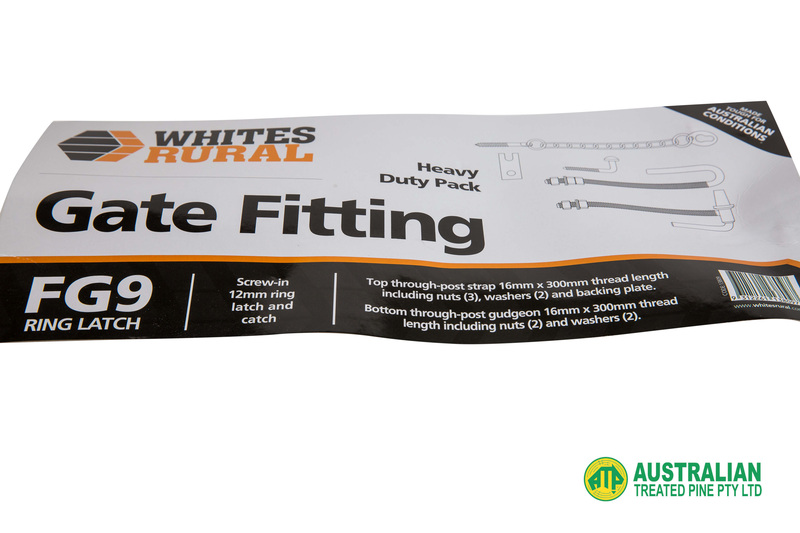 Please note that we may not have your exact size requirements in stock at all times. 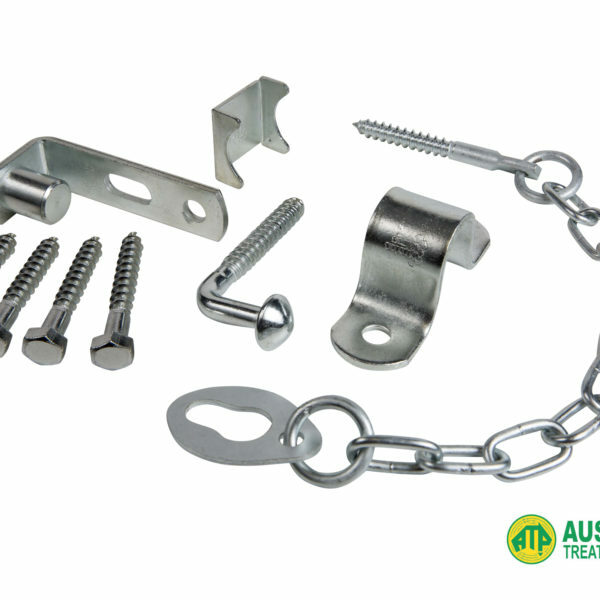 If you require something specific, you can always call us on 03 9305 2000 to confirm the availability. 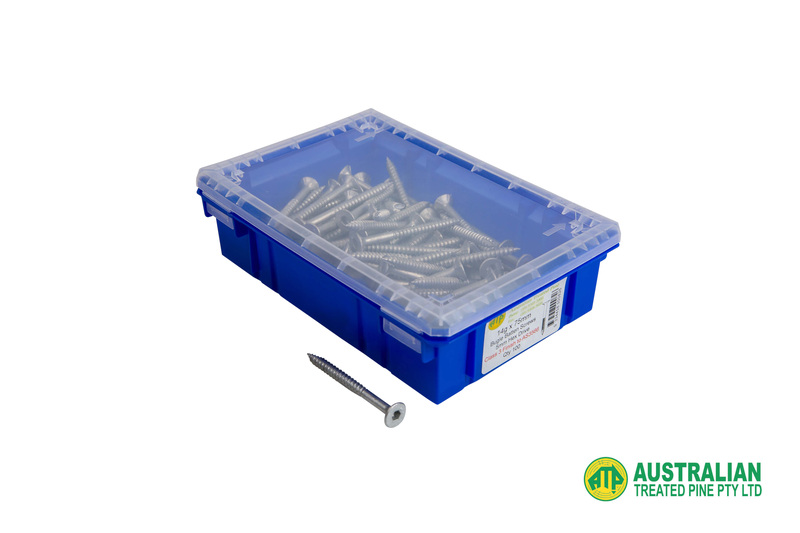 The Countersunk Screw is a traditional multipurpose screw, designed for fixing into timber or steel.